Posted May 17, 2011 by Ellee & filed under Uncategorized. 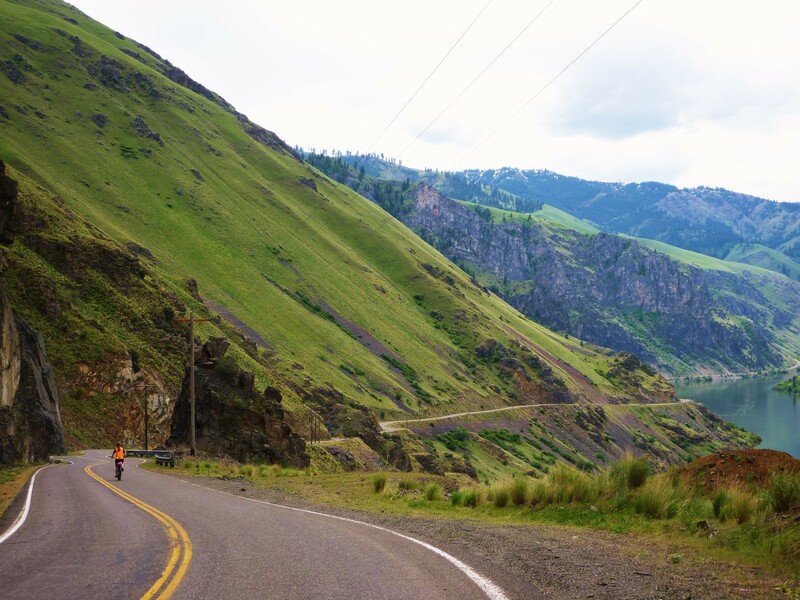 Way in the farthest eastern reaches of Oregon, there is a magical place called Hells Canyon where cyclists will find some of the sweetest roads in the state. 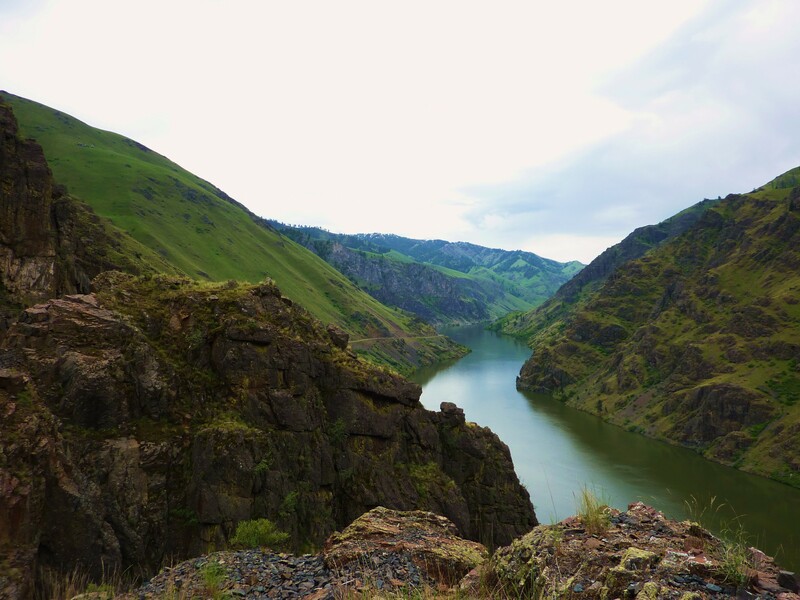 One of these roads is the paved road up the Snake River to Oxbow Dam. It’s a 44 mile out and back – if you don’t choose to camp along the way. Rides out in these parts shove you off your bike and spank you with beauty. 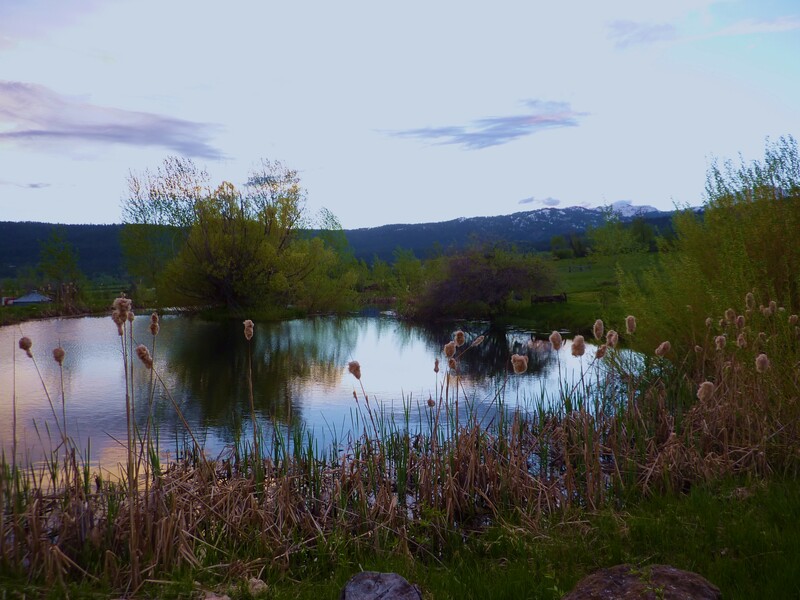 I plan to feature major Eastern Oregon rides in the guide. Not doing so would be sacrilege. Elly and I exclaimed and ahhhed all the way up and down the canyon. Cruising along the crags and voluptuous mega-knolls took us straight out of our Portland mentality and plopped us into a woozy, nature-drunk state. Thumbs up.